Fantasy Premier League Are you up for the FPL Cup? 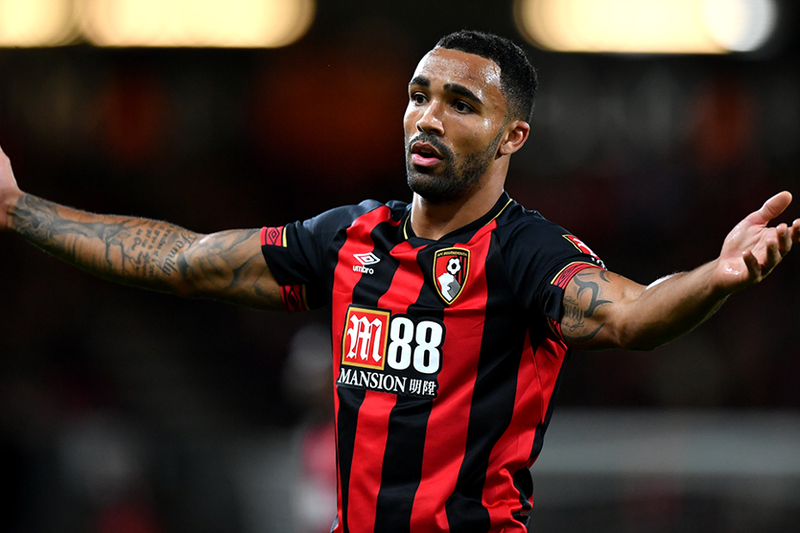 Sales of Callum Wilson (£6.9m) have escalated in Gameweek 17 of Fantasy Premier League. The second top-scoring forward in FPL, Wilson missed AFC Bournemouth's home match with Liverpool last Saturday. And although manager Eddie Howe hopes to have Wilson available this weekend, his upcoming schedule gives his 37.4 per cent owners a big dilemma. AFC Bournemouth visit Wolverhampton Wanderers on Saturday and also travel to Tottenham Hotspur and Manchester United in the next four Gameweeks. That leaves Wilson with one favourable match over that period, at home to Brighton & Hove Albion in Gameweek 18. Handily, there are a number of in-form, mid-price alternatives who have far more favourable winter fixtures. Chicharito (£6.4m) has proven to be the most popular replacement, with over 43,000 managers making the direct swap from Wilson for his trip to Fulham. FPL managers have also favoured Marcus Rashford (£6.9m) and Aleksandar Mitrovic (£6.7m), with 35,000 and 29,000 former Wilson owners snapping them up respectively. Part 2: FPL Show: Is Salah worth the money?